ALcontrol Laboratories: Effectiveness CleanLight against Erwinia spp. 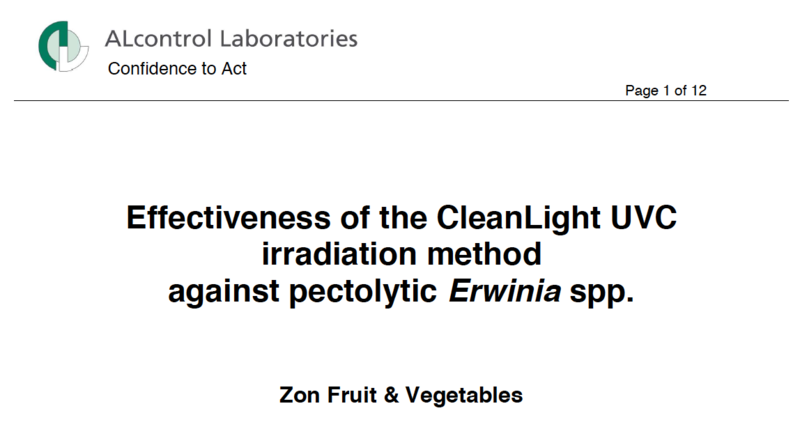 The effectiveness of the CleanLight UV-c irradiation method against pectolytic Erwinia spp. 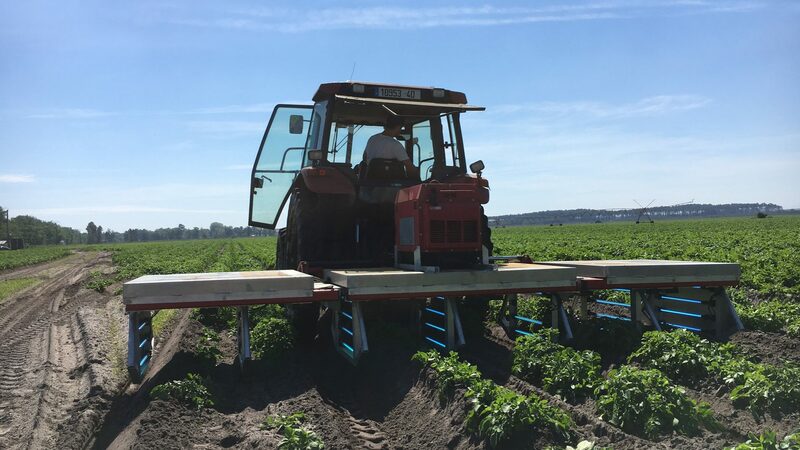 Zon fruit & Vegetables.